Last week Amazon had a flash sale on some of my favorite paleo/gluten-free cookbook authors’ ebooks, so I took advantage and downloaded a bunch of ebooks to my ipad, one of them being the The Zenbelly Cookbook by Simone Miller . 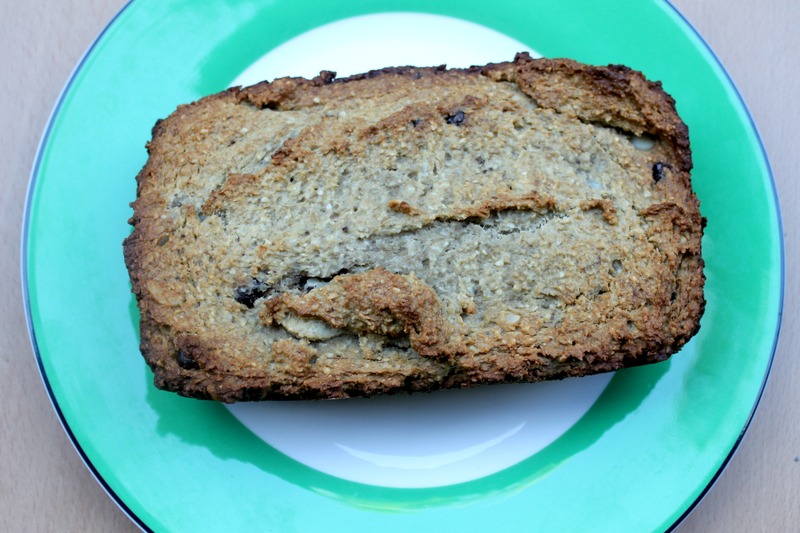 With Easter rapidly approaching and Simone’s book loaded with delicious recipes, I decided to create a grain free banana macadamia nut bread to see how I liked it. 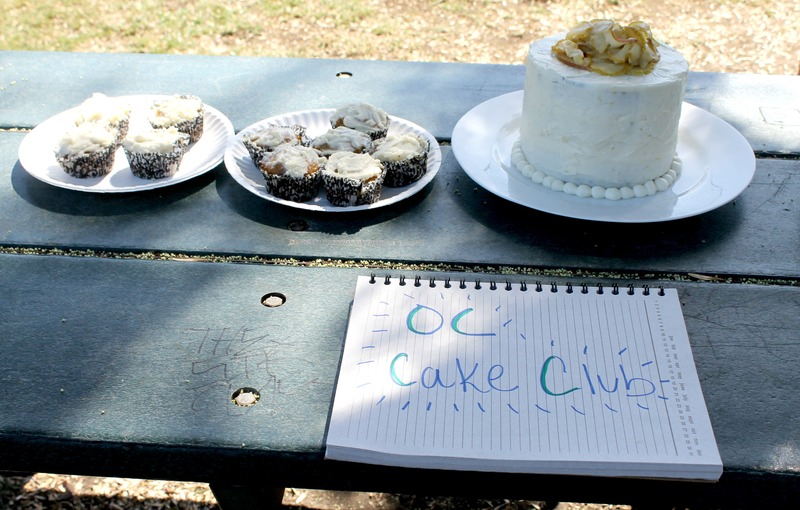 Safe to say the 2015 cookbook challenge has struck gold once again. 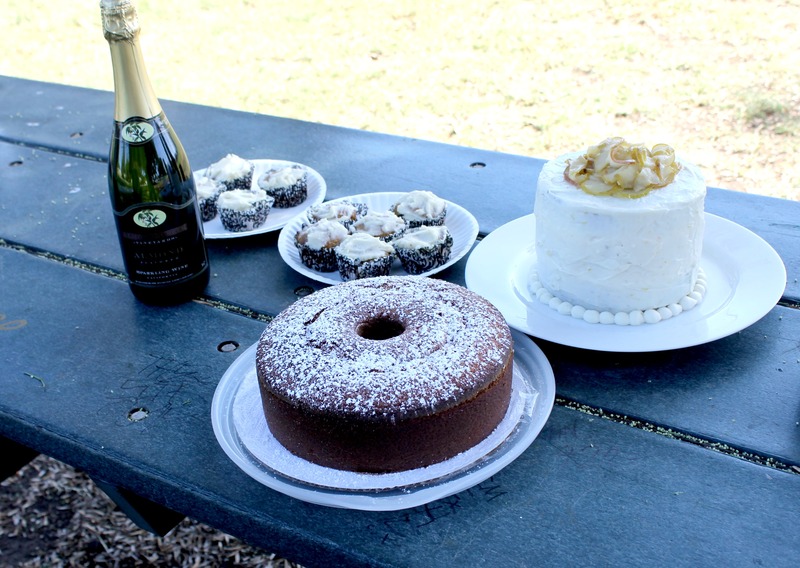 There’s a strong stigma surrounding grain-free baking, especially if you are dealing with someone who prefers your standard white flour, butter and sugar. But truth be told, grain-free baking results in some pretty tasty treats. 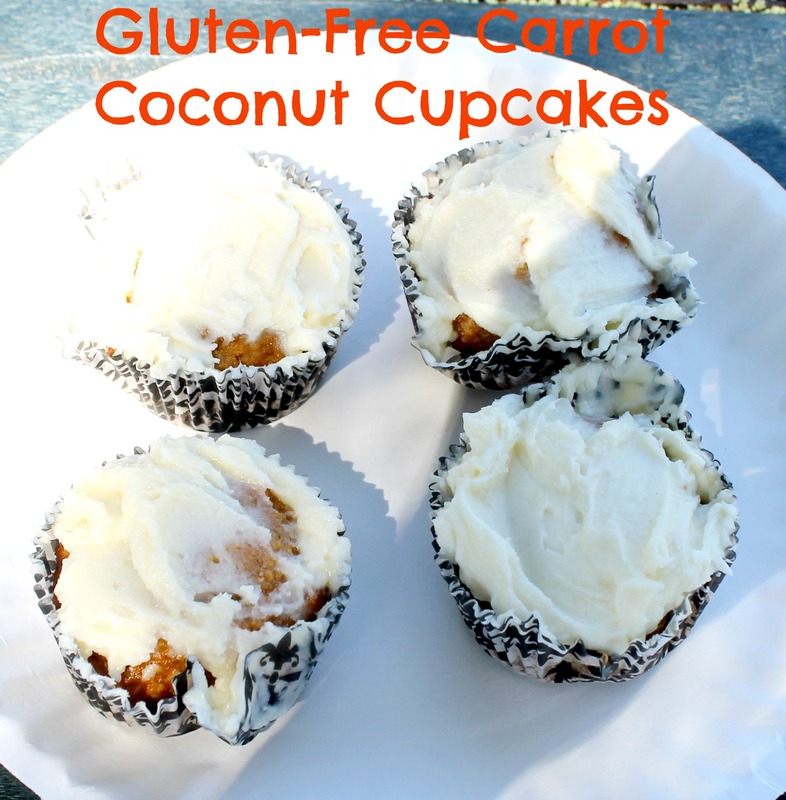 I’ve had people tell me that sometimes they like the grain or gluten-free version better than the original (see: gluten-free carrot cake cupcakes). I still haven’t decided if I will bring this bread to our family’s Easter brunch, but it’s definitely a hit in our house. The macadamia, coconut and banana remind me of those delicious pancakes I had in Maui, and the chocolate chips just make this bread that much more awesome. If you haven’t experimented with grain-free baking before or are curious to try it, then I highly recommend this recipe! I tend to feel better when I don’t have gluten in my diet, and this grain free banana macadamia nut bread is the perfect thing when you are looking for a quick breakfast on the go or want a sweet (but not too sweet) treat. Preheat your oven to 350F and grease a loaf pan. Combine your bananas, eggs, butter, vanilla in a bowl and mix until well blended. In a larger bowl, mix your almond flour, coconut flour, tapioca starch, baking soda and salt. Gently pour your wet ingredients into your dry ingredients. Add your macadamia nuts and chocolate chips. Pour your batter into your loaf pan and bake for 50-55 minutes. Cool, eat and enjoy! 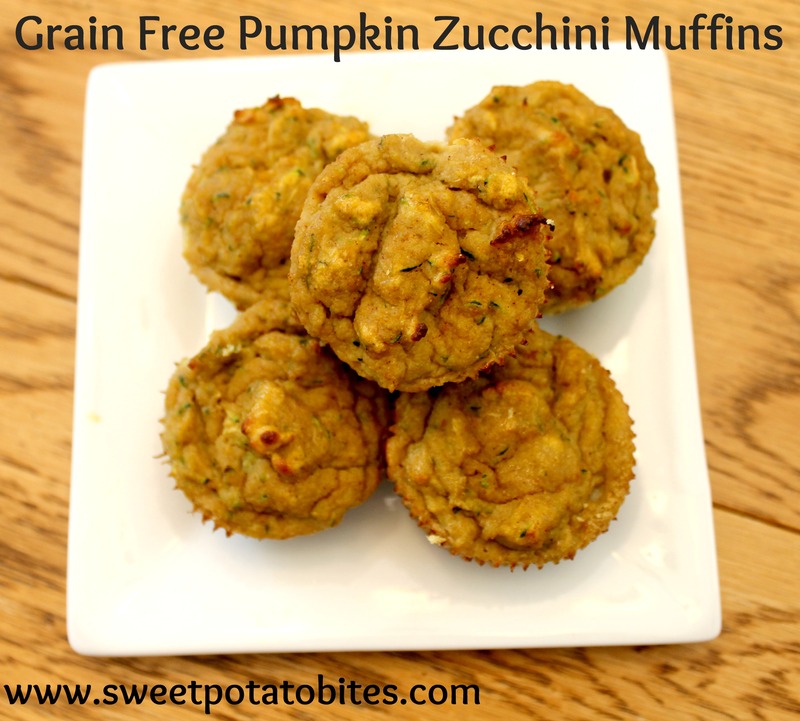 This entry was posted in Baking, Cooking, Gluten-Free, Paleo and tagged 2015 cookbook challenge, Grain-Free on March 26, 2015 by allie@sweetpotatobites. Sometimes when I want to bake, I only want to make a few of something. Meaning, I don’t want an entire loaf of bread or a dozen muffins. 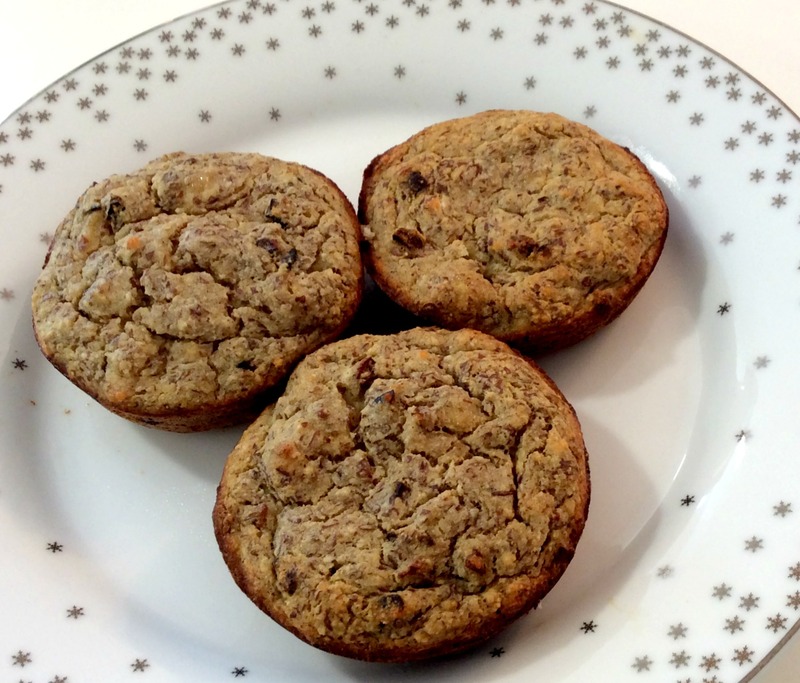 That’s why these paleo banana cacao nib muffins are perfect. 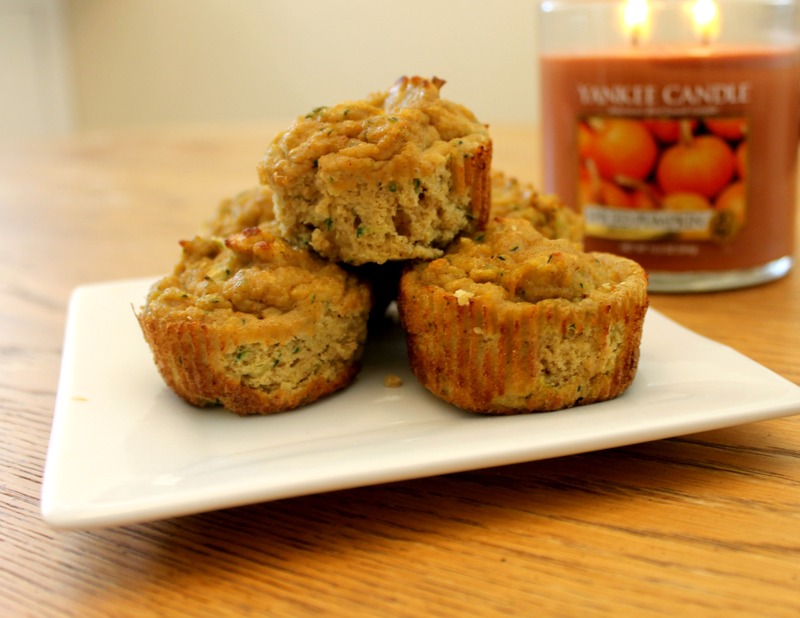 Minimal ingredients + 3 muffins total. What’s not to love? I used an extra large muffin pan, so these would be perfect with a layer of peanut butter (and jelly!) or just with a nice pat of butter on top. I’ve been packing them in my work lunches to enjoy as a mid-afternoon snack as well. And since bananas are the perfect post-run food, I’ve found these to be especially tasty after a long, sweaty run. 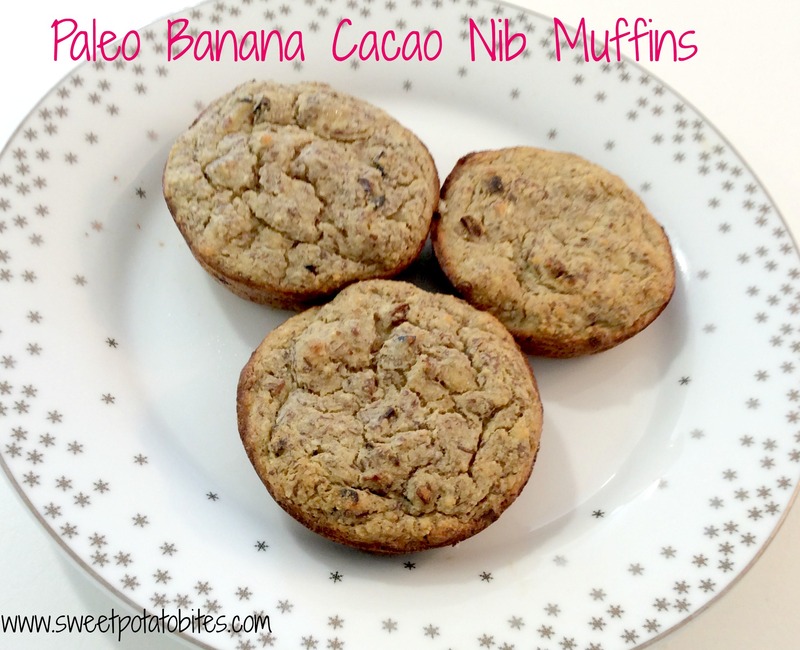 These paleo banana cacao nib muffins are only sweetened by the banana in the recipe, so if you want something a little sweeter add a tablespoon of honey. If you don’t like the taste of cacao, semi-sweet chocolate chips would be a nice addition as well. 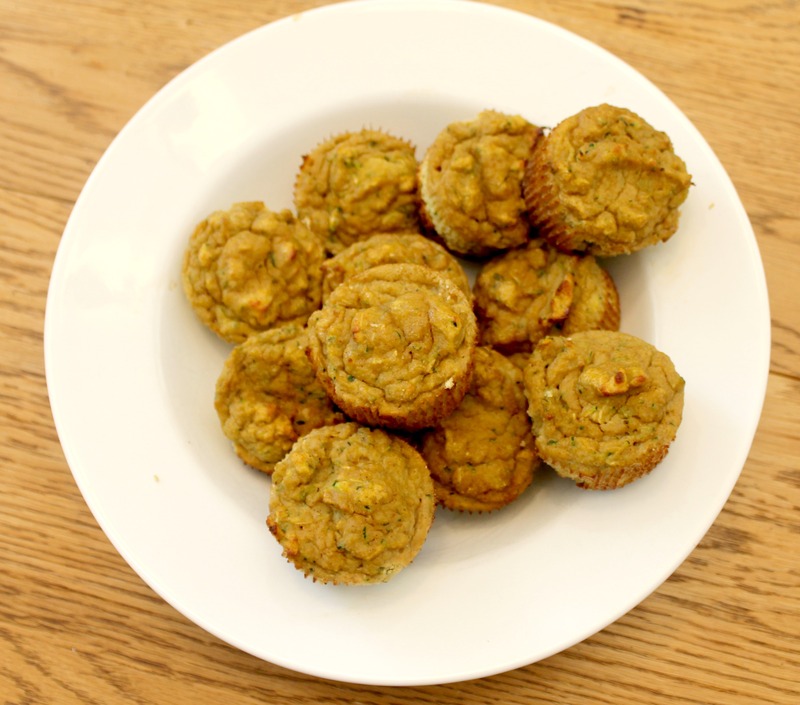 Easy muffins that are ready in under an hour. Wins all around. Preheat your oven to 350F. 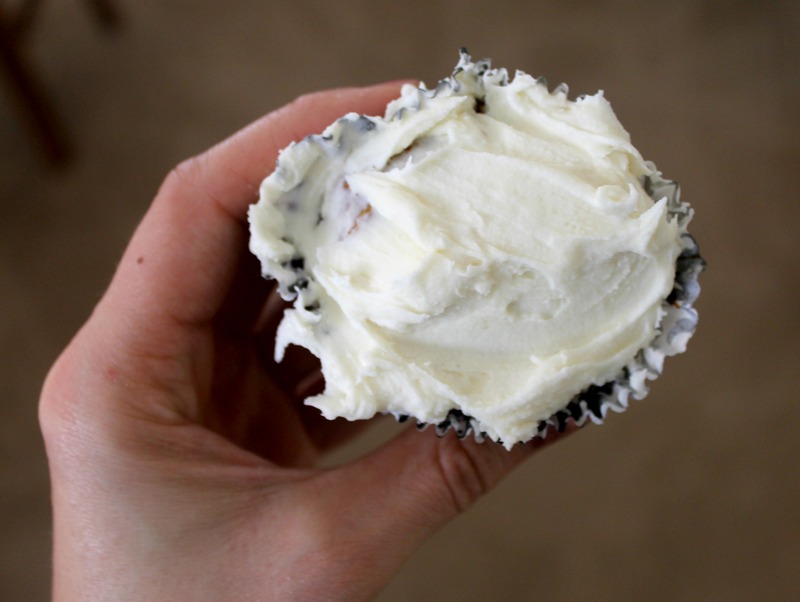 Spray a muffin tin with cooking spray or line with paper liners. Mash your banana in a small bowl. Add your egg, vanilla and almond milk and mix well. Set aside. In a larger bowl mix your dry ingredients: almond flour, baking powder, cinnamon, salt, ground flax and cacao nibs. Gently fold your wet ingredients into your dry ingredients and mix well. 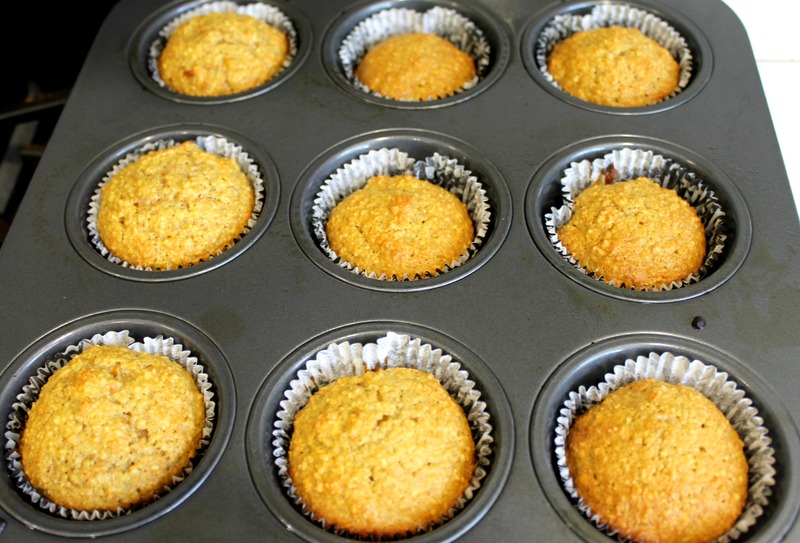 Scoop your batter into your muffin tins and place in the oven for 35-40 minutes, or until the tops begin to turn golden brown. 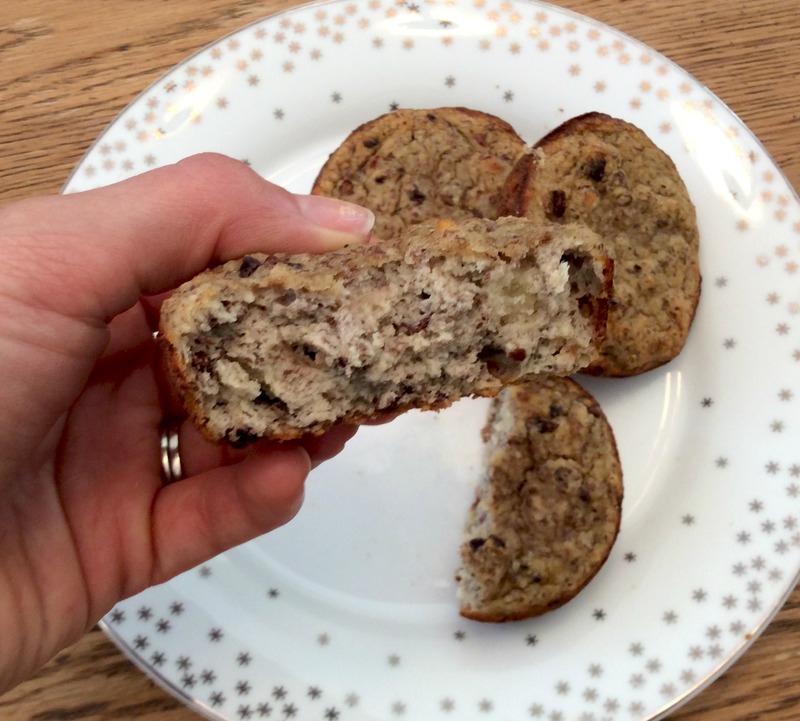 This entry was posted in Baking, Gluten-Free, Good Eats, Paleo, Recipes and tagged banana, Grain-Free on September 3, 2014 by allie@sweetpotatobites.